Don't stagnate - stimulate your business practices with experienced business support. I love to work with small, growing businesses who want to take content online. I specialise in working with Learning Management Systems and integrating platforms to support your customer servicing – and helping you take control of your digital development. You just need to know that your business is in safe hands. I started Bluebell Business Solutions with a clear aim – to make a difference to smaller companies. Why? Because every business needs digital support and experienced office management. After years of working as a cog in a large machine, I want to be a part of helping smaller businesses to grow. I’ve spent 10 years as a business analyst, 3 years as an IT Service Manager and provided project management support to Royal Mail. All valuable experience from which I gained plenty of knowledge, but there was something missing. The on-going job satisfaction of knowing I’d been a vital part of creating something. Bluebell Business Solutions focuses solely on smaller businesses. I look for the simplest solution to your digital needs, using straightforward common sense. Your digital evolution doesn’t need to be complicated to be a success- but together we’ll make you take off. Your business partner, here to help. There’s nothing I enjoy more than finding a solution to a knotty problem. Whether you are at the start of your digital growth, or need to untangle a maze of systems, I enjoy the challenge. 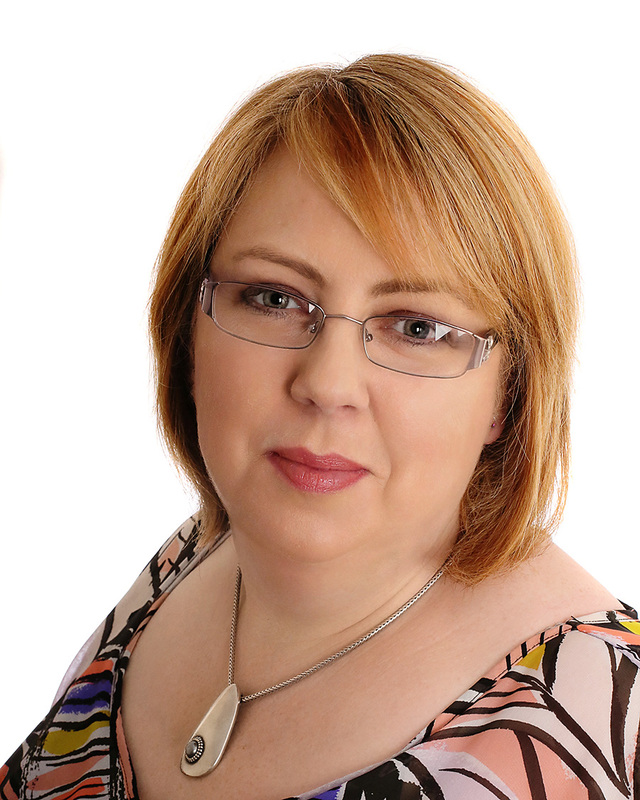 I’m Sue Mitchell – Digital Business Consultant. I’m based in North West Leicestershire in the Midlands. I run my business digitally, so we can consult as easily by Zoom/Skype as we can by phone or in person.